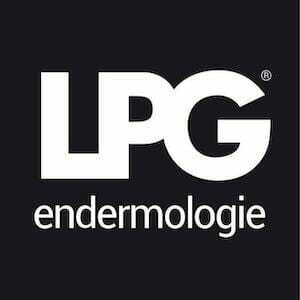 Endermologie® was developed by Louis-Paul Guitay (LPG) in the early 1980s when it was originally used in the treatment of burns to prevent skin contraction and to loosen scar tissue. During these initial treatments it was noticed that it unexpectedly improved the appearance of cellulite in some patients and as a consequence Endermologie® became widely used for aesthetic purposes in France and the USA. This unique revolutionary device is now used by over 200,000 people daily. 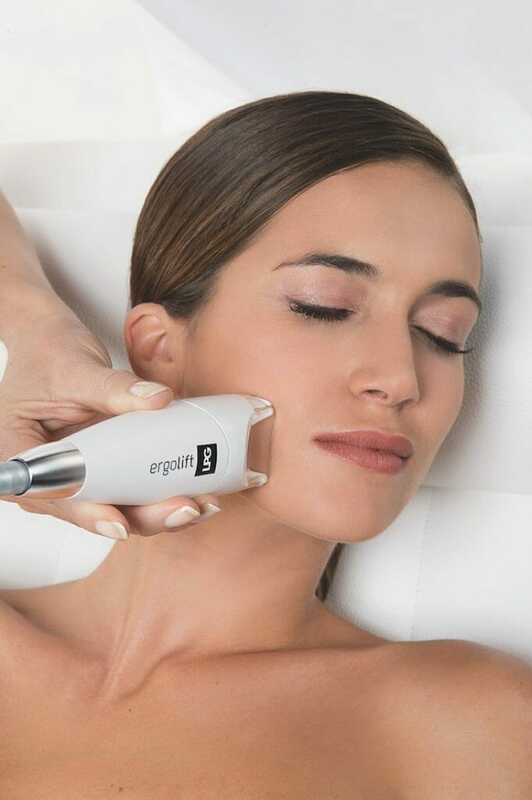 The endermologie® technique was developed to make the most of this natural potential in a completely non-invasive, non-aggressive, pleasurable, and safe way. 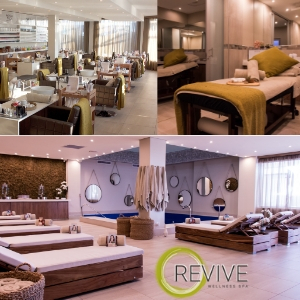 We are convinced that a healthy and respected skin is the key to a beautiful figure and radiant, youthful skin. 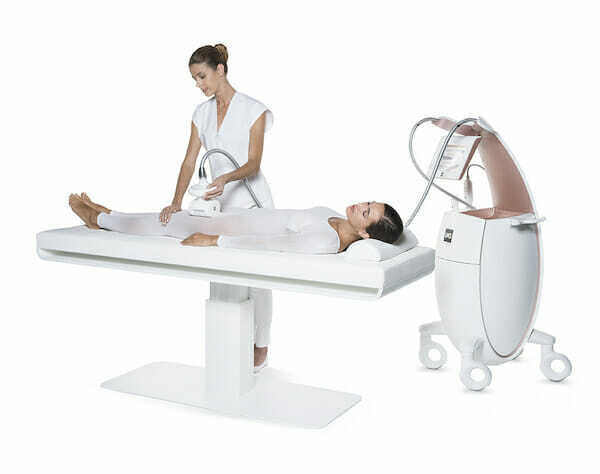 LPG® endermologie offers a 100% natural alternative: stimulating dormant cellular activity within our skin to fight all un-aesthetic manifestations (wrinkles, sagging skin, localized resistant fat, cellulite appearance, and more). FOR > Beauty that looks like you. NATURAL. HEALTHY. SUSTAINABLE.